Deputy chairman of the Parliamentary Assembly of the Council of Europe (PACE) committee on legal and human rights issues believes that the forthcoming parliamentary elections in Azerbaijan will be held democratically, he said in statement in Baku, Trend reports. The rights of the electors should be ensured and the transparency of the vote counting process demonstrated, he stated. 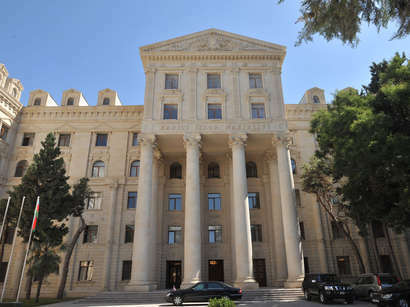 The PACE committee deputy chairman during his talks with the AzerbaijanвЂ™s officials intends to specify the issue of participation of the Nagorny Karabakh Armenians, which are citizens of Azerbaijan. Lintner is accompanied by the German deputy Verner Muenchin. 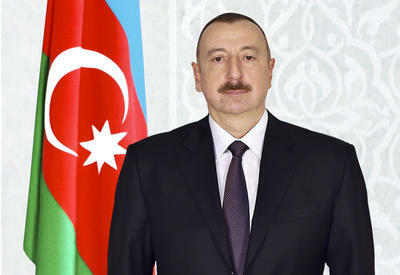 The purpose of the visit is familiarization with the pre-election situation in the country, holding exchange of opinions on further development of relations between Azerbaijan and the Council of Europe. Study of the state of refugees and internally displaced persons is also planned in the framework of the visit. The visitвЂ™s program supposes also meetings with the Ministers of Interior, Foreign Affairs, Justice, Prosecutor General, chairmen of the Central Election committee and Milli Mijlis.